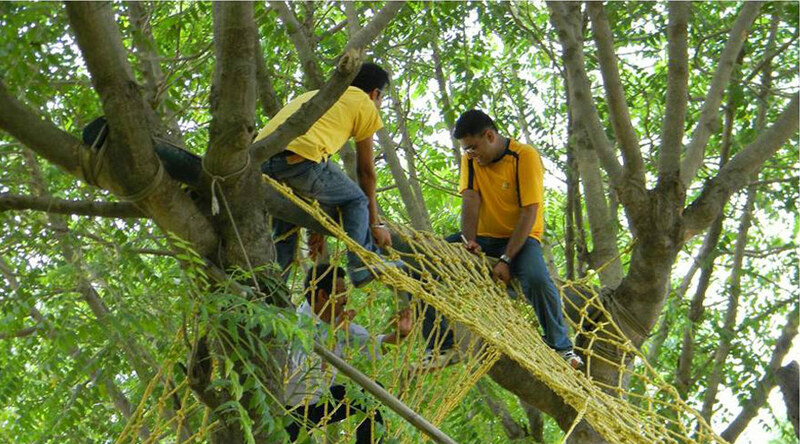 If you are tough then you can also learn how commandos cross obstacle by climbing across net. Climbing commando net is also quite adventurous. For decades, commando nets have been used for the purpose of training. It is a favorite outdoor activity in a variety of summer camps and preferred by both children and adults. Commando net is all about balance building and coordination. The right climbing can be learned if you know that how weight is balanced. In many training places, it is used as strength training exercises.